The most exciting development will be an online portal to book flights and hotels directly from our website if you choose not to get onto any of our custom tours. 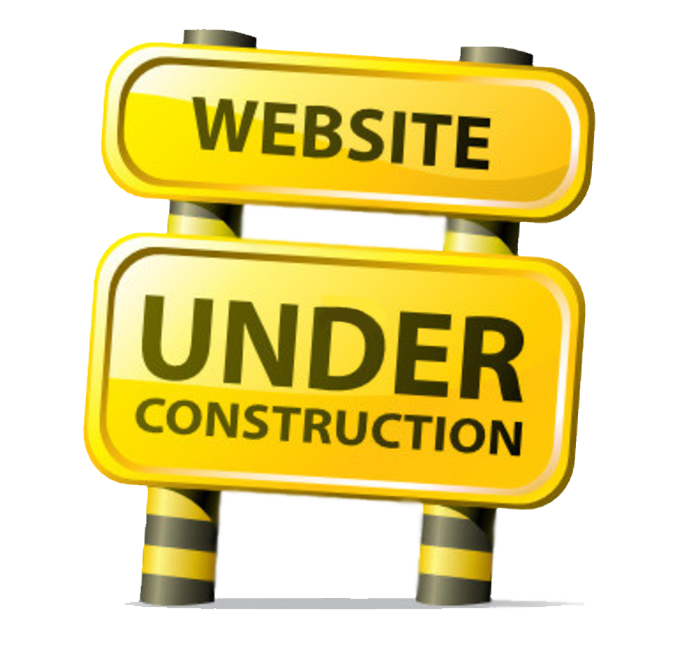 Our brand new, exciting website that will make your BUZZING experience easier, faster and more enjoyable will be live soon. THANK YOU FOR YOUR PATIENCE .